If you consider the thousands of different books available in the world, the adage, “So many books, so little time” takes on a completely new meaning. In fact, just the genres and sub-genres are so many that they are impossible to list down. All book lovers have their own favorite genre — in fact, multiple favorite genres. In all honesty, there are so many genres to choose from, that there are many who have a preferred genre for every mood. A genre is a category or style of literature, music, art and other forms of entertainment. The genre system first began as a classification process for ancient Geek literature, including poetry, prose, and performance. Each genre has a specific, distinct style relating to theme, content, tone, details, and intensity. Patterns of speech for a tragedy would not be appropriate for a comedy, for example. To make matters even more confusing, most works of fiction fall under more than one genre. Case in point: “Gulliver’s Travels” by Jonathan Swift falls under classic, fantasy, satire, and adventure. A work of fiction is one that is derived from the imagination. The great thing about fiction is that it could be inspired or partially borrows from real-life situations, but that is as far as it could go. 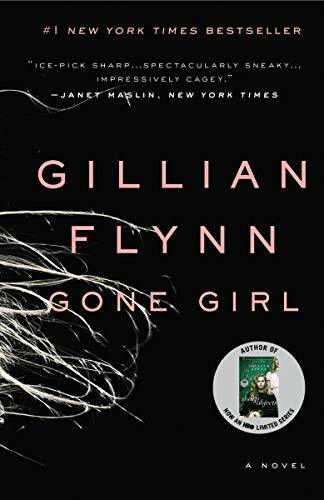 Fictional books are often synonymously categorized under the umbrella term of “novel.” The category of fiction is immense and has a huge plethora of sub-divisions or genres, which is both a boon and a curse for bookworms. The polar opposite of fictional books, nonfiction books are based on facts, true accounts of history and real events. Also, unlike fiction books, nonfiction books have relatively few genres. 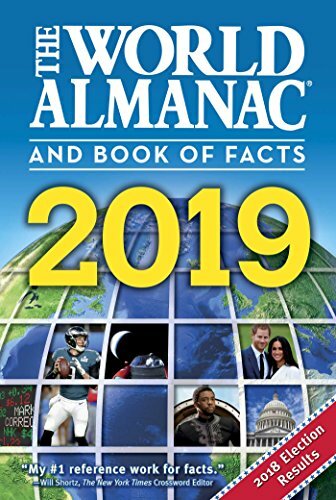 The most common types of books that make up nonfictional works are biographies, autobiographies, almanacs and encyclopedias. As mentioned before, the subcategories of fiction are too many to count. We have, however, tried our best and listed some of the most common types of genres below. Remember, many of these books can be fitted under several different genres. 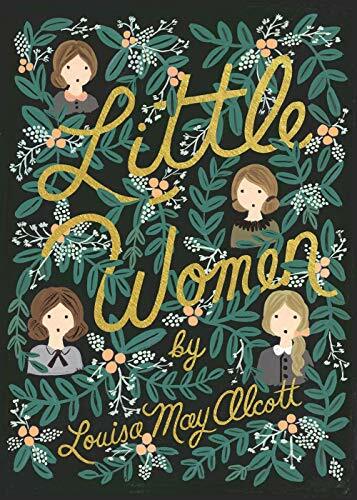 Some examples of famous literary classics are “Little Women” by Louisa May Alcott, “Alice in Wonderland” by Lewis Carroll and “A Tale of Two Cities” by Charles Dickens. Tragedy is a branch of drama written in a serious style that focuses on human suffering or tragic events, brought into motion most often by a heroic individual. Much of the works of tragedy serves to question the role of man in the universe and plays a historic role in the self-definition of the Western civilization. 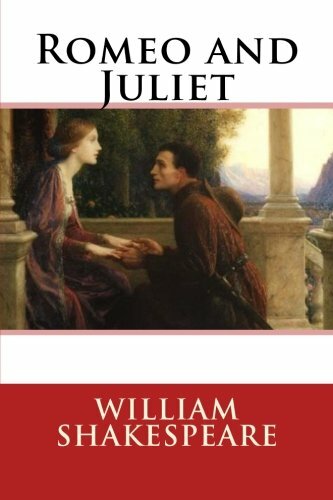 “For never was a story of more woe than this of Juliet and her Romeo,” William Shakespeare wrote in his tragedy drama, “Rome and Juliet” and indeed, he and his Elizabethan contemporaries were the ones who produced the most successful and famous tragedy dramas that survived the test of ages. Some famous tragedies by different writers are “Hamlet” by Shakespeare, “Wuthering Heights” by Emily Bronte and “Requiem of a Dream” by Hubert Selby, Jr.
One of the most complex genres of literature, science-fiction is an umbrella term for a genre of fiction dealing with the advanced concepts of science, technology, time travel, space exploration, extra terrestrial life, alternate timelines, cyberpunk and end of the world. As such, science fiction books often veer off into the world of fantasy, adventure, mystery, supernatural and dystopian fiction. Fortunately, this genre also encompasses some of the most thrilling literary works. 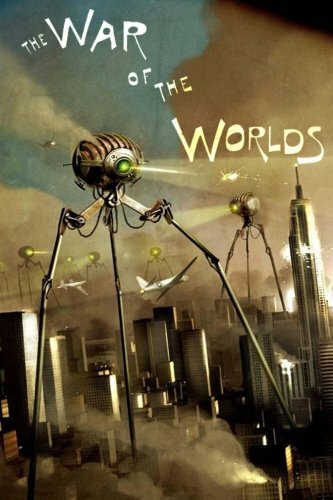 Some examples of science fiction books are “Frankenstein” or “The Modern Prometheus” (which is also a tragedy) by Mary Shelley, “The War of the Worlds” by H.G. 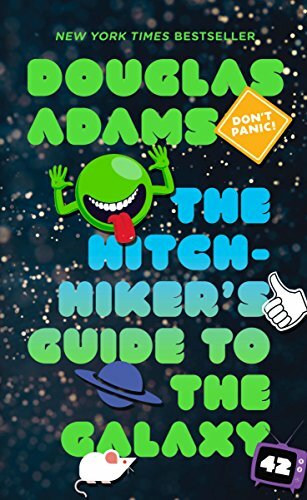 Wells and “The Hitchhiker’s Guide to the Galaxy” by Douglas Adams. 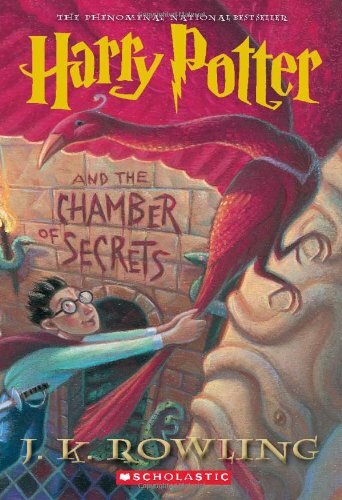 The most enjoyed genre by teens, young adults and even older individuals, fantasy books are works of speculative fiction, which generally revolves around magic, the supernatural and witchcraft. A lot of fantasy writers use mythology, theology and folklore as inspiration. Like science fiction, the depth of this genre is vast and contains sub-genres like fairytales, epic fantasy, dark fantasy, urban fantasy, gods and demon fantasy, gothic fiction and fables. 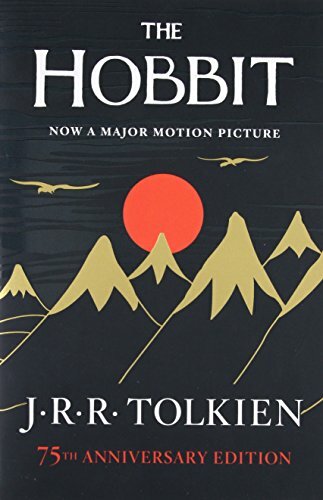 Some of the most famous fantasy books include the “Harry Potter” series by J.K. Rowling, “Lord of the Rings” by J.R. Tolkien, “The Dark Tower” series by Stephen King, “The Folk of the Faraway Tree” by Enid Blyton, and “The Chronicles of Narnia” by C.S. Lewis. 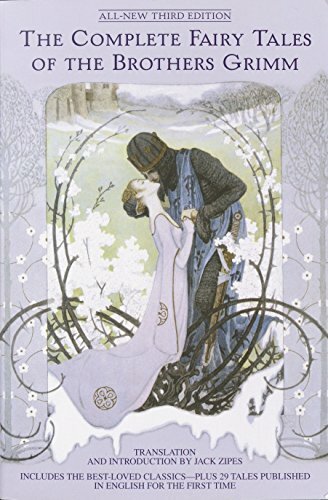 Fairytale is a subgenre of fantasy but because it’s such a vast category, it deserves its own section. Most fairytales take the form of short stories, though today, this is not always the case. Such books usually involve fairies, dwarfs, princesses, goblins, unicorns, elves, talking animals, trolls, dragons and other magical creatures. 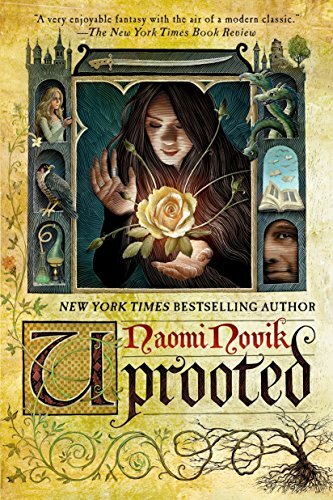 Some of the most famous fairytale books include “Grimms’ Fairy Tales” by Jacob and Wilhelm Grimm, Uprooted by Naomi Novik, Ella Enchanted by Gail Carson and Snow White. 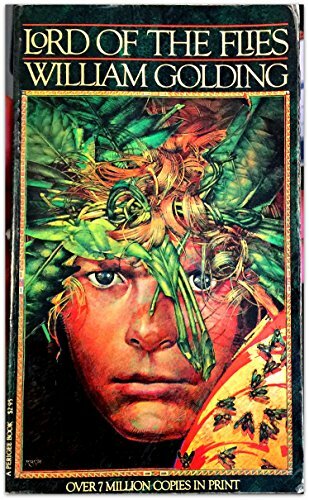 The adventure genre usually follows a reluctant hero leaving his familiar world behind to embark on a dangerous quest, where he encounters challenges, temptations and revelations. Helped along by mentors, guardians and friends, the hero navigates the unfamiliar world of adventure, defeats evil and returns home, successful and transformed. This is one of the most popular types of creative fiction genre and is crossed by fantasy, supernatural, mystery, thriller and other sub-genres. 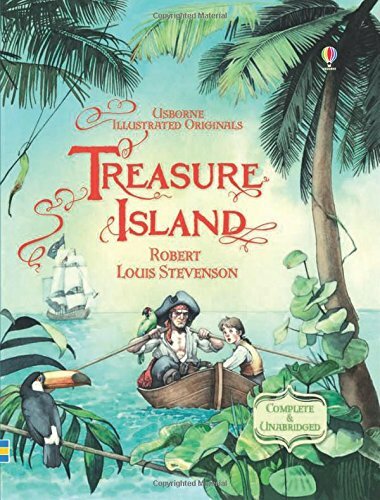 Some of the best example of adventure fiction is “Treasure Island” by R. L. Stevenson, “The Hobbit” by J.R. Tolkien, “the Prisoner of Zenda” by Anthony Hope, “The Odyssey” by Homer and “Around the World in 80 Days” by Jules Verne. The crime and mystery genre of fiction usually revolves around a mysterious death or a baffling crime that needs to be solved. Usually, the book’s main protagonist is a detective who solves the mystery by logical deductions. The other characters are suspects and each of them are assigned credible motives and opportunities to commit the crime. The best mystery novel genre usually focuses on the starkly different views of morality and the societal aspects that the hero and the antagonist represent. Crimes and mystery novels are the most popular genre in the United States. 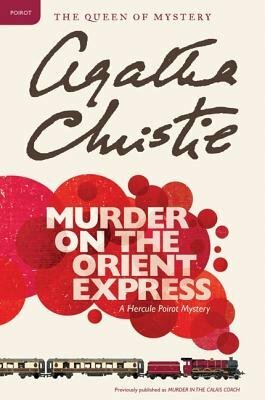 Some of the most masterful mystery novels are “Murder on the Orient Express” by Agatha Christie, “Gone Girl” by Gillian Flynn, “The Da Vinci Code” by Dan Brown and the “Sherlock Holmes” novels by Sir Arthur Conan Doyle. Historical fiction is based less on accurate historical facts and more on imagination. 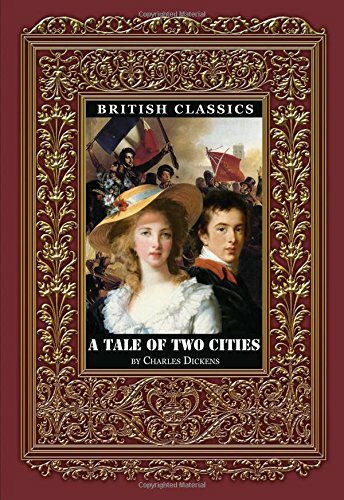 This literary genre takes place in a setting located in the past and pays attention to the mannerism, society and other details of the period depicted. 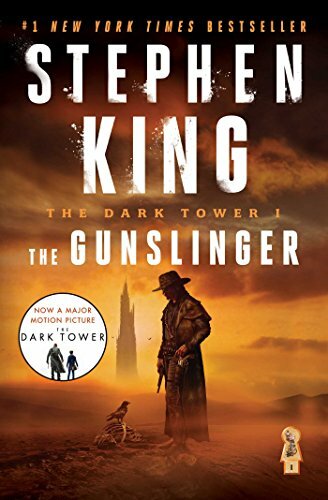 To make the books seem true to life, authors sometimes insert notable historical figures in the setting, so that readers can better understand how these people would have responded to their environment. 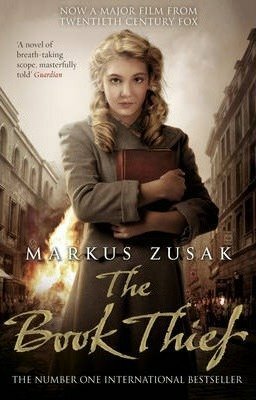 Some historical novels include “The Book Thief” by Markus Zusak, “Schindler’s Ark,” popularly known as “Schindler’s List” by Thomas Keneally and “Salt to the Sea” by Ruta Sepetys. A humorous fiction is a novel-length work of comedy, wherein the writer seeks to amuse or entertain the reader in a carefully woven narrative. The humor genre is also so huge that it needs to be divided into several sub-genres, including shock comedy, horror comedy, irony, satirical and parody. 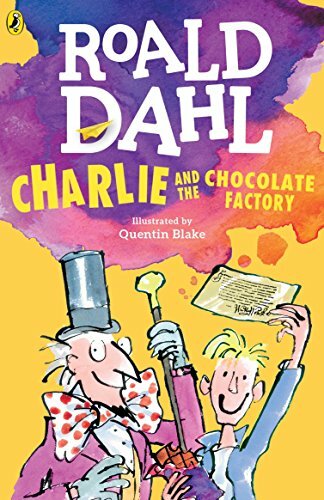 Some of the best humorous novels include “My Family and Other Animals,” (which is also a semi-fictional autobiography) by Gerald Durrell, “The Confessions of a Shopaholic” series by Sophie Kinsella and “Charlie and the Chocolate Factory” by Roald Dahl. Fictional diaries are works of literature where the story is told in the form of a character’s diary. 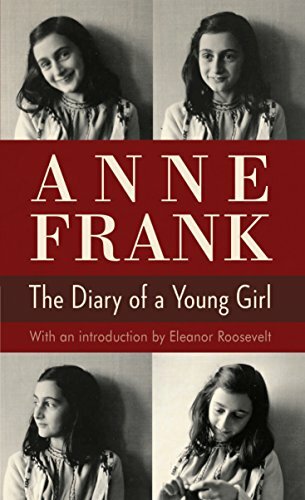 This is different from biographies, which only narrate true events, rather than fictionalized versions of fictionalized characters. 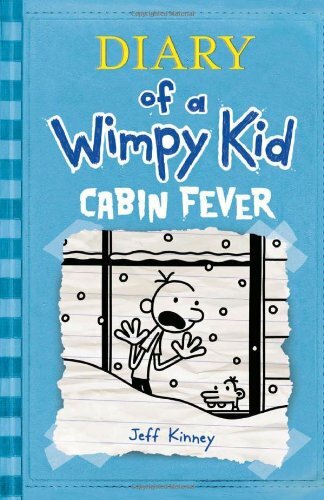 Some notable examples of fictional diaries include “The Diary of a Wimpy Kid” series by Jeff Kinney, “Memoirs of a Geisha” by Arthur Golden and “The Color Purple” by Alice Walker. One of the most complex and profound genres of fiction, satire features the abuses, vices, maltreatment, corruption and shortcomings that seek to shame societies, individuals and governments into improvement. Most satirical fictions feature dark humor and irony, although its greater purpose is actually constructive criticism of the society. 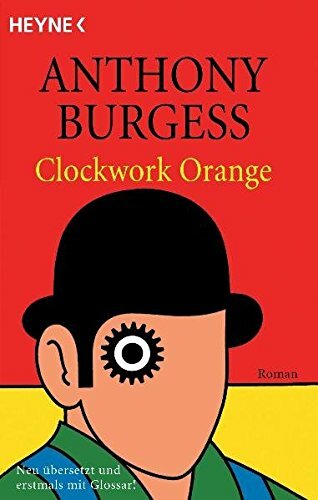 Some famous examples are “Lord of the Flies” by William Golding, “Animal Farm” by George Orwell, “The Picture of Dorian Gray” by Oscar Wilde and “The Clockwork Orange” by Anthony Burgess. Although romance is a style of heroic prose and verse narrative involving awe-inspiring incidents (like the “Romance of the Three Kingdoms” by the 14th century Chinese writer Luo Guanzhong), these days the genre mostly focuses on a loving relationship between two people. 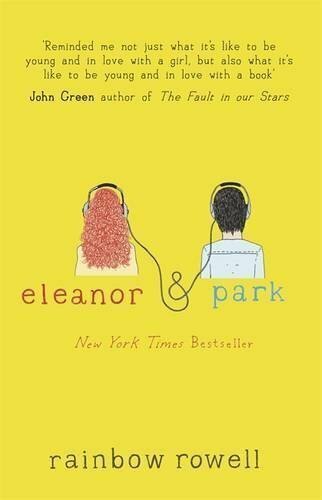 Often, these books end in “happy endings,” although that is not a given. Romance fictions also come in a variety of subgenres, like historical romance, fantasy, drama and paranormal. 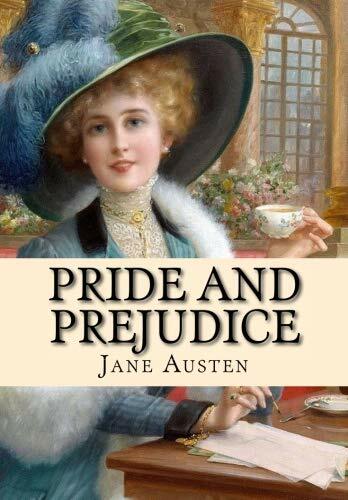 Some famous romance novels are “Pride and Prejudice” by Jane Austen, “Love in the Time of Cholera” by Gabriel Garcia Márquez, “Eleanor &Park” by Rainbow Rowell and “Love Story” by Erich Segal. A genre of fiction which seeks to provoke feelings of fear, disgust, shock, terror and loathing in the reader, horror books have roots in ancient mythology and folklore. The ancient Romans and Greeks focused on evil, death, afterlife, the demonic and these principles embodied within a person. These elements were manifested into creative works featuring witches, ghosts, vampires, werewolves and other monsters. The horror genre creates an atmosphere of fright and creepiness. It may often be supernatural but that is not always the case. 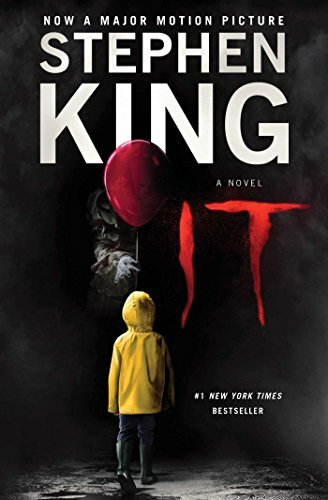 One of the best horror writers of our time is Stephen King, whose novels “Carrie,” “The Shining” and “It” have terrified generations of readers. 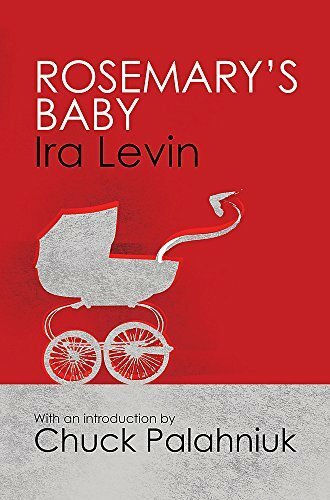 Some other prominent horror novels include “Dracula” by Bram Stoker and “Rosemary’s Baby” by Ira Levin. 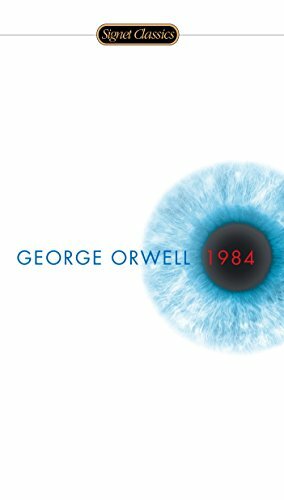 Dystopia, literally translated from Greek as “bad place,” is a society that is frightening or disagreeable. 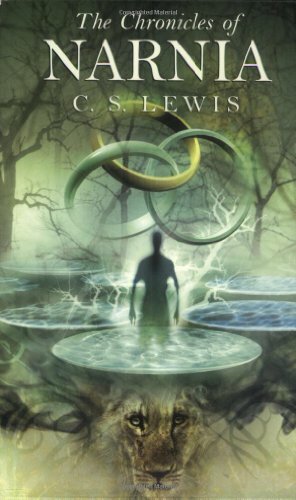 Dystopian fiction often portrays characteristics of such societies and such books are often crossovers from the science fiction genre. Some of these books may feature apocalyptic literature, though not always. 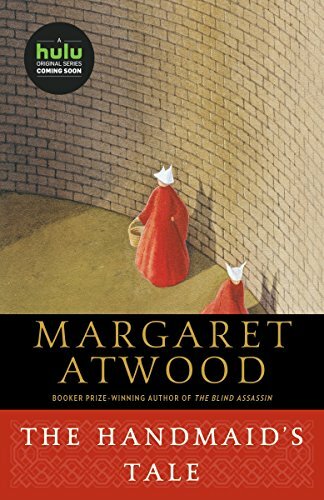 Some of the most distinct dystopian works are “1984” by George Orwell, “The Hunger Games” by Suzanne Collins and “The Handmaid’s Tale” by Margaret Atwood. Nonfiction genres are fewer than fiction books. As with fiction, they often have cross-genre status. A biography is a detailed, intimate and highly personal narration of an individual’s life story. A biography written by the subject themselves is called an autobiography or autography. The work doesn’t just involve the person’s birth, education, work, relationship and death; it revolves around the circumstances leading to each. 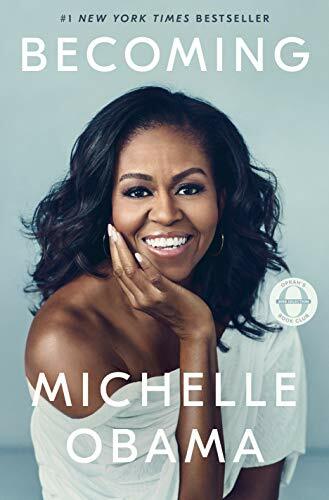 Most biographies are nonfiction, though some may add an element of exaggeration to it, which may result in the literature becoming semi-fiction. 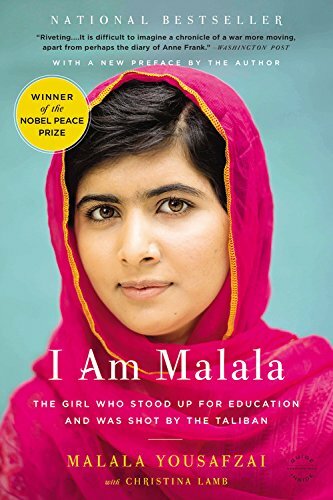 Some famous example are “I Am Malala: The Girl Who Stood Up for Education and Was Shot by the Taliban” by Christina Lamb and Malala Yousafzai and “The Diary of a Young Girl” by Anne Frank. Memoirs are a collection of an individual’s experiences and events. 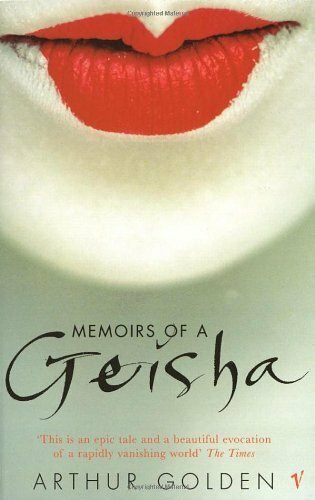 They are sometimes considered a subgenre of biographies, although memoirs focus on a single touchstone in an individual’s life, rather than their entire life. 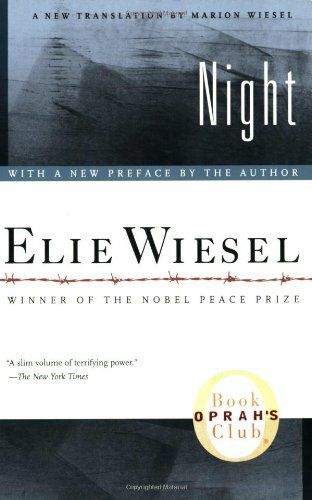 Some examples are “On Writing: A Memoir of the Craft” by Stephen King, “Eat, Pray, Love” by Elizabeth Gilbert and “Night” by Elie Wiesel. A self-help book is one that is written to help readers solve personal physical, emotional and psychological problems. These books are also classified under “self-improvement” and have now become a postmodern cultural phenomenon. 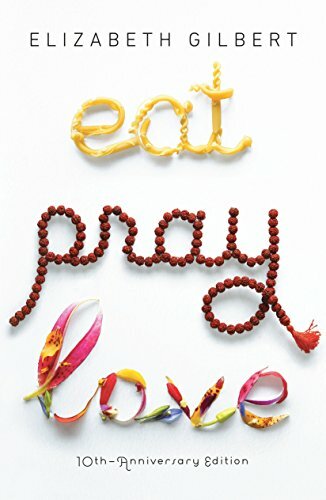 Although these books purport to help people, many of them are often written as catharsis by authors who have struggled to solve their own issues. 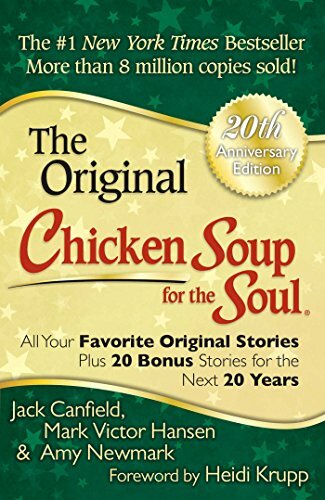 Some of the best self-help books are “Chicken Soup for the Soul” books by Jack Canfield and Mark Victor Hansen, “Men Are From Mars, Women Are From Venus” by John Gray and “The 7 Habits of Highly Effective People” by Stephen Covey. Also called creative nonfiction or literary nonfiction, this genre uses literary techniques to create a factually accurate body of work. 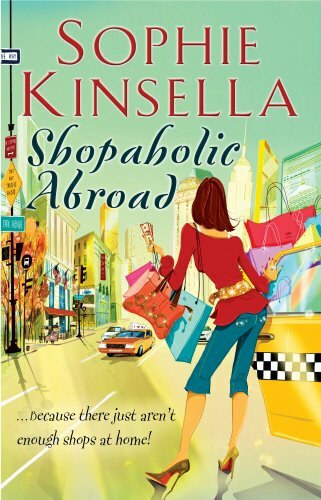 This type of genre encompasses biographies, memoirs, food writing, itinerary and personal essays. 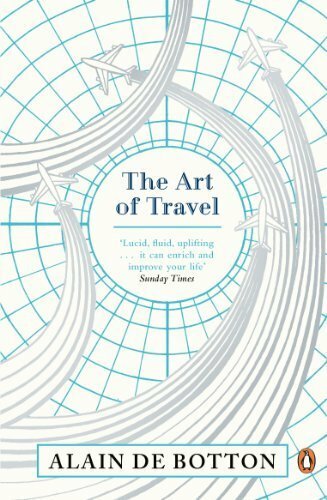 Some examples are “The Art of Travel” by Alain de Botton, “Cravings: Hungry for More” by Chrissy Teigen and “Calypso” by David Sedaris. 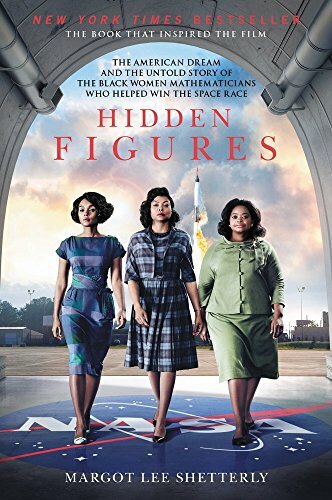 Broadly speaking, nonfiction novels feature real historical figures and events, woven together with fiction-like storytelling techniques. It is also sometimes called a work of “faction,” which is a portmanteau of fact and fiction. 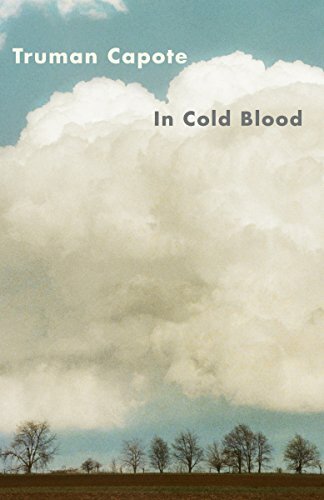 Some famous examples are “In Cold Blood” by Truman Capote, “The Armies of the Night” by Norman Mailer and “Hidden Figures” by Margot Lee Shetterly. As the name indicates, reference books are various types of text which can be referred for accurate information. 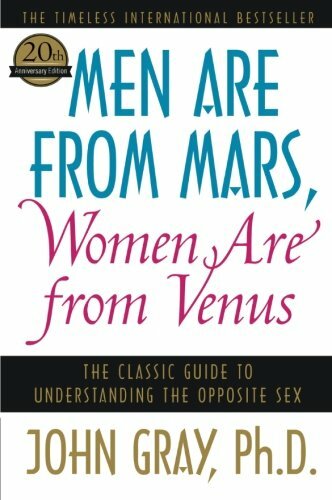 The writing style is informative, there is no use of first person and the book is focused on facts. 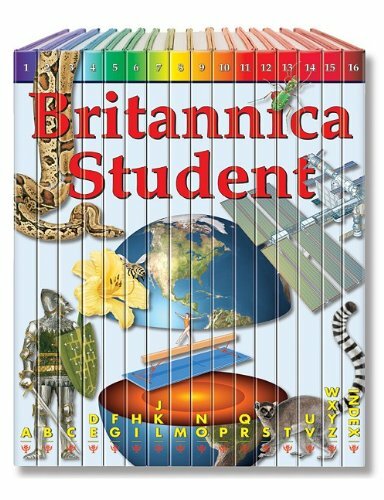 Some types of reference books are bibliographies, dictionaries, thesaurus, almanacs and encyclopedia. The above genres are only some of the most popular types available in the market. Truth be told, all of us already know the basics of these genre, although not many of us have had the opportunity to explore them in depth. Everyone has a favorite type of book but it is even better to explore other genres. You never know what jewels you may find.